Characteristics, feel, and pricing of the 4 Tempur-Contour mattress models (including 1 Breeze model) available in the 2017 TEMPUR-Pedic lineup. 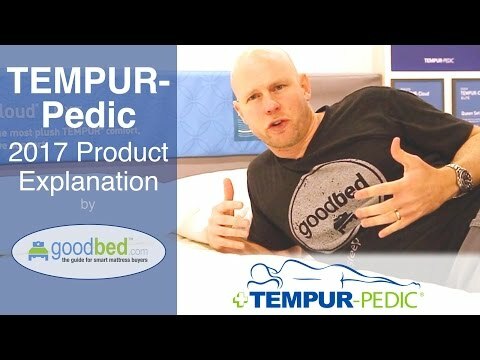 Simple explanation of the full range of TEMPUR-Pedic mattresses that shows the differences between the 4 Tempur-Pedic product lines available in 2017. The Tempur-Adapt from Tempur-Pedic consists of two mattresses, an all-foam bed and a hybrid bed, both with a new cooling cover. Here's our quick take on these additions to the Tempur-pedic lineup. 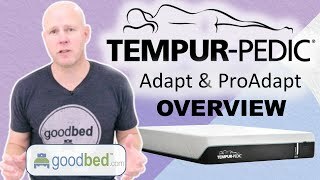 The Tempur-LuxeAdapt collection from Tempur-Pedic consists of two mattresses, both with a new cooling cover and a new memory material called Tempur-APR+. Here's our quick take on these additions to the Tempur-Pedic lineup. The Tempur-ProAdapt from Tempur-Pedic consists of four mattresses, three all-foam beds and a hybrid bed, all with a new cooling cover and a new memory material called Tempur-APR. Here's our quick take on these additions to the Tempur-pedic lineup. 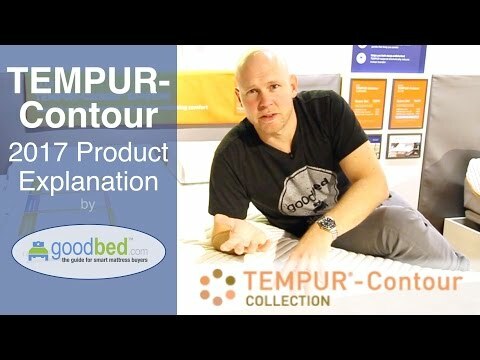 Is TEMPUR-Contour the right bed for you? Mattress fit is personal. This mattress type is an ideal match for 24% of people. Are you part of that 24%? Based on 1,962 real owner experiences with this brand. How do people like you rate their TEMPUR-Contour mattress? Mattresses are personal. Filter the 1,962 TEMPUR-Contour ratings by sleep position, weight, age, gender and more to find the ones that are most relevant for you. 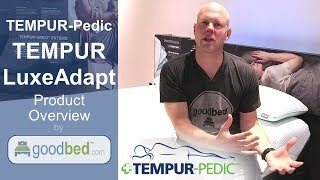 The TEMPUR-Contour line is recommended by 64% of owners on GoodBed (based on 1,962 ratings + 17 reviews). 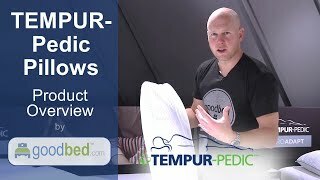 Want more reviews from TEMPUR-Contour mattress owners? Do you have a TEMPUR-Contour mattress? Write a Review! Have a question about TEMPUR-Contour bedding products or stores? Mattress Thickness: 10" to 13.50"
Note: The product line specifications above were derived from the active TEMPUR-Contour models listed on GoodBed. As a result, these details may not be comprehensive and may not apply to all TEMPUR-Contour models. If you are seeking specifications for a particular TEMPUR-Contour mattress, please search for that mattress by name on GoodBed, or check with your local TEMPUR-Contour dealer. Which mattress from TEMPUR-Pedic is best for you? Before shopping at TEMPUR-Pedic, take a short quiz to find which of their mattresses best matches your unique needs and preferences. Powered by GoodBed’s intelligent matching technology, you can even get your personal match score for each of TEMPUR-Pedic's available mattresses, in addition to other online options that match your criteria. Precise, body-comforming support you want with a firm feel. The TEMPUR-Contour product line is a collection of mattresses released in 2011 that is manufactured by TEMPUR-Pedic. Have an update or correction to our information about TEMPUR-Contour? If so, please take a moment to suggest an edit. Showing stores with TEMPUR-Contour products nearest to Cambridge, MA. Call store first to confirm availability.